I was so delighted beyond words when Christine came to visit me for my birthday and presented me with these beautiful Cleomes! 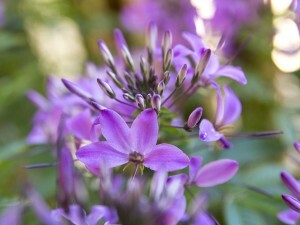 I have always admired her Cleomes and when we go out nursery shopping together, that is one of the elusive plants on our shopping list. I have just the place for them – a new bed at the back near the vibracrete wall. I can’t wait to tackle this area, but it is too hot and windy at the moment, so I need it to be a cooler day and preferably cloudy. They need full sun to semi-shade and grows to 45cm. This will be a fab project to do. More planning and styling this time. These have a great range of pink shades within the flower colour which adds softness to this delicate flower which blows you away when seen en masse. 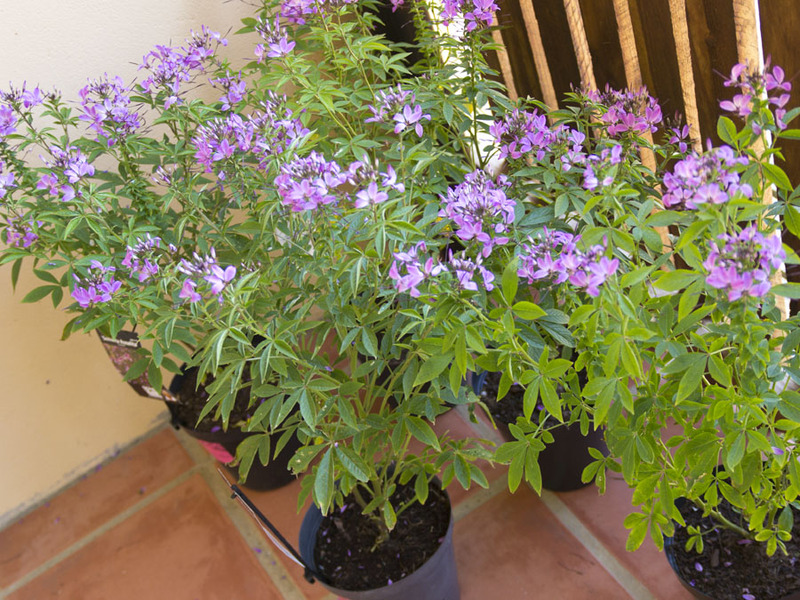 In every way Cleome Senorita Rosalita ia a winner! They can be planted in containers or en masse in the landscape. 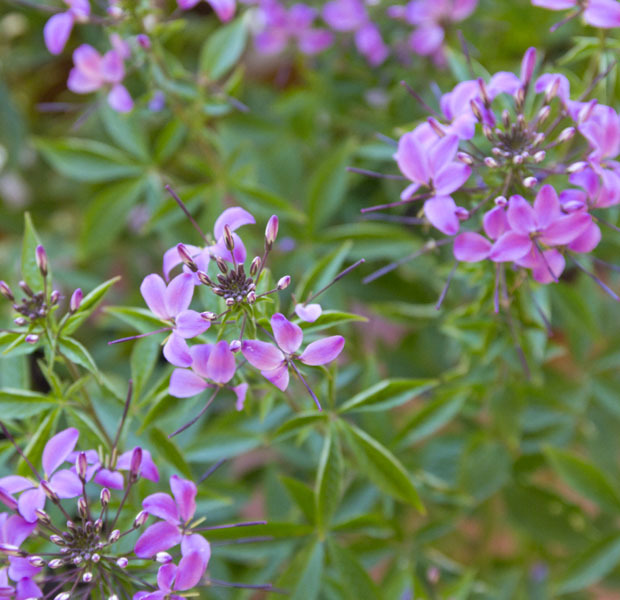 It is heat and drought tolerant with masses of flowers in summer. Low maintenance. It is a PBR (Plant Breeders Rights) plant, so this means it is patented. I am not a fan of this – but it is a flower and not a vegetable, so I am going to let this one in! I love it so much! Thank you Christine! It is going to be a highlight in my garden! Those Cleomes are for sure a nice surprise!! 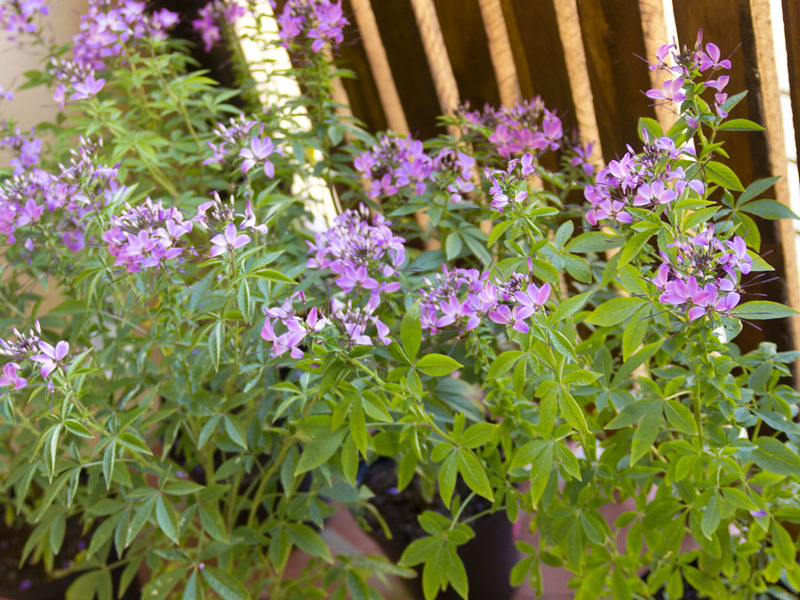 I love the cleome too, but you may find they start getting too “necky” (instead of “leggy”) later in the season because the bloom stalk keeps growing. You can prune it off and the plant will form side shoots from the leaf joints I’ve found. 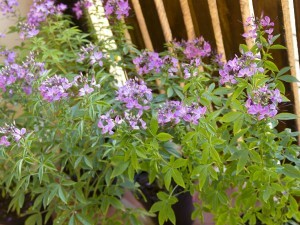 Normal cleome will probably get much taller than 48cm — mine get double that height or more. 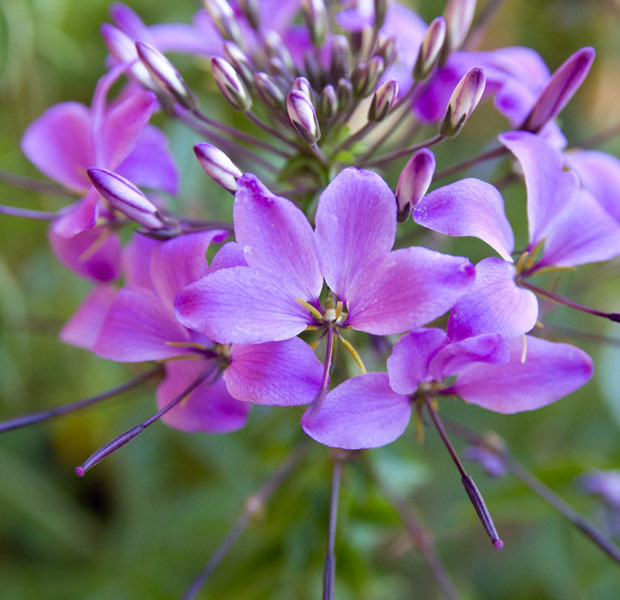 Plus cleome reseeds readily — not sure if your variety comes true from seed, but you’ll find out. 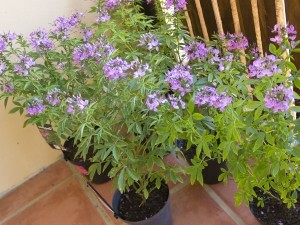 I meant to say, 48cm is not correct – mine are about 1.2 m high, in full shade! I read online that Pam (Digging.net) who trialled these for Proven Winners, that hers grew to over 1.5 m when they were in full sun. I find the Cleome we have make a really great photographic subject – I have yet to take a bad photo of them. 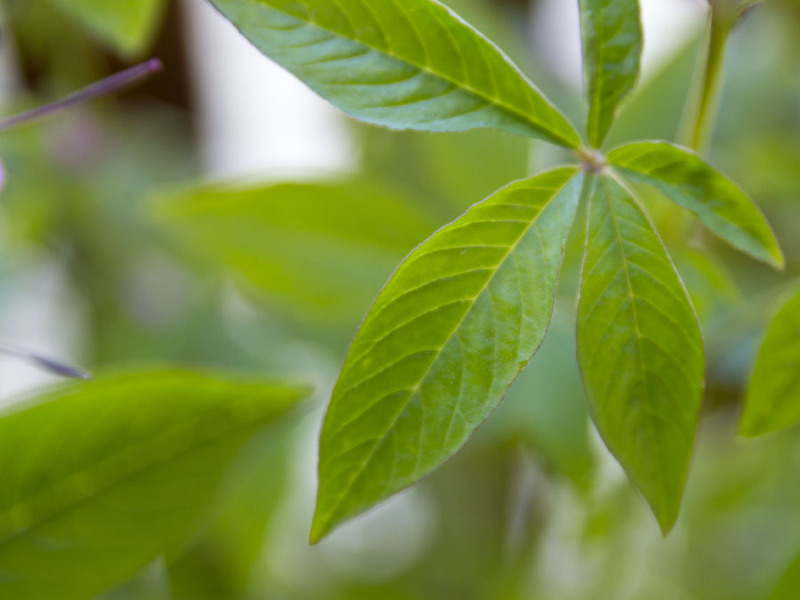 By the way – I found some Cleome spinosa seeds for us … a white version of Cleome (non trade-marked) so we hopefully can get them to reseed.